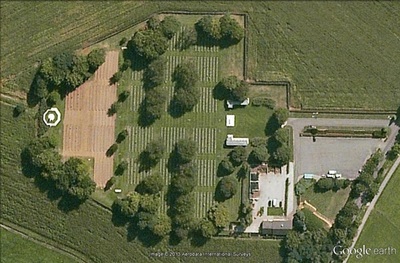 The village of Groesbeek is in the east of the Netherlands and approx 10kms south east of the city of Nijmegen. From the A73 motorway NIJMEGEN to VENLO take exit 3 (Afrit 3) MALDEN / GROESBEEK / MOOK / HEUMEN / OVERASSELT. Follow signs for N271 MOOK. 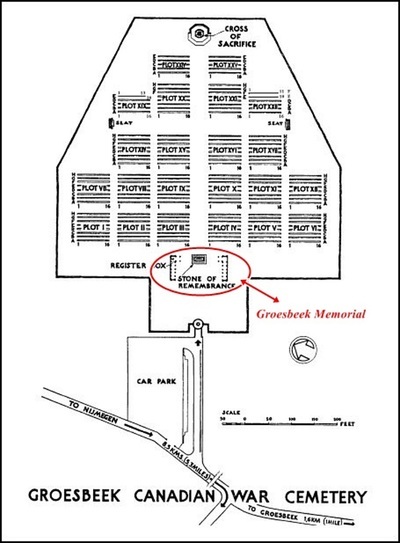 Continue through the village of MOLENHOEK and in the village of MOOK turn left at the roundabout (CWGC sign for MOOK WAR CEMETERY) onto the GROESBEEKSEWEG. Continue for approx 4.5kms and then turn left at the roundabout onto the PANNENSTRAAT. Continue through the town where the road name changes to DORPSTRAAT. Turn left onto BURGEMEESTER OTTENHOFFSTRAAT (CWGC Sign). After approx 100m turn right (CWGC sign) onto ZEVENHEUVELENWEG. The cemetery is approx 2kms along this road on the right. 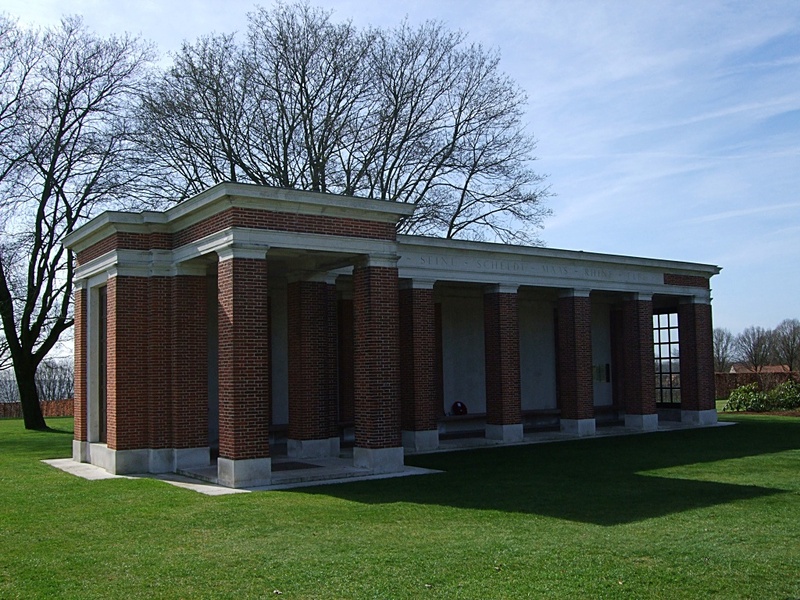 The Groesbeek Memorial stands within Groesbeek Canadian War Cemetery. 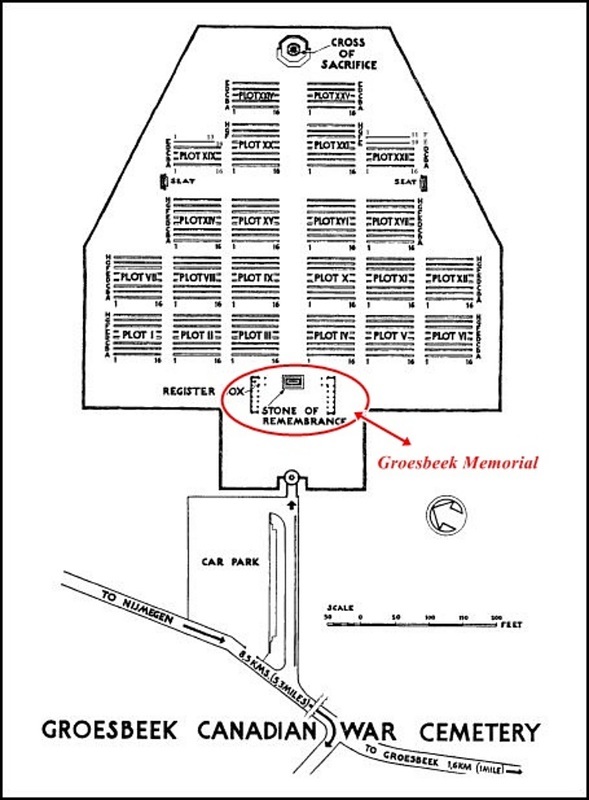 Wheelchair access to cemetery possible via main entrance. For further information regarding wheelchair access, please contact our Enquiries Section on telephone number 01628 507200. Allied forces entered the Netherlands on 12 September 1944. Airborne operations later that month established a bridgehead at Nijmegen and in the following months, coastal areas and ports were cleared and secured, but it was not until the German initiated offensive in the Ardennes had been repulsed that the drive into Germany could begin. Most of those buried in GROESBEEK CANADIAN WAR CEMETERY were Canadians, many of whom died in the Battle of the Rhineland, when the 2nd and 3rd Canadian Infantry Divisions and the 4th Canadian Armoured Division took part in the drive southwards from Nijmegen to clear the territory between the Maas and the Rhine in February and March 1945. Others buried here died earlier or later in the southern part of the Netherlands and in the Rhineland. The cemetery contains 2,610 Commonwealth burials of the Second World War, and nine war graves of other nationalities. 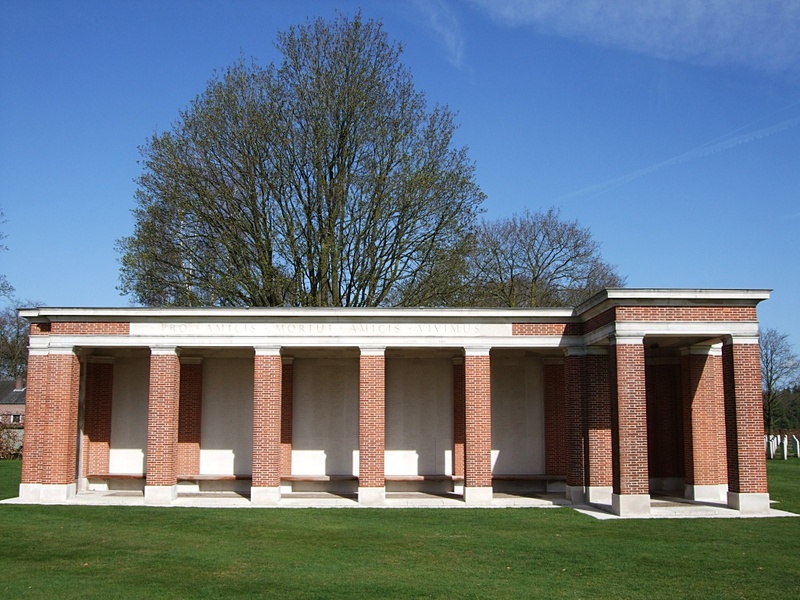 Within the cemetery stands the GROESBEEK MEMORIAL, which commemorates by name more than 1,000 members of the Commonwealth land forces who died during the campaign in north-west Europe between the time of crossing the Seine at the end of August 1944 and the end of the war in Europe, and whose graves are not known. 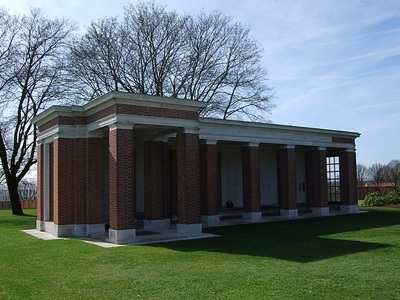 The MEMORIAL and CEMETERY were designed by P.D. Hepworth. ​5057916 Lance Serjeant John Daniel Baskeyfield, V. C.
2nd (Airborne) Bn. South Staffordshire Regiment, died 20th September 1944, aged 22. Panel 5. Son of Daniel and Minnie Baskeyfield, of Stanfields, Stoke-on-Trent. 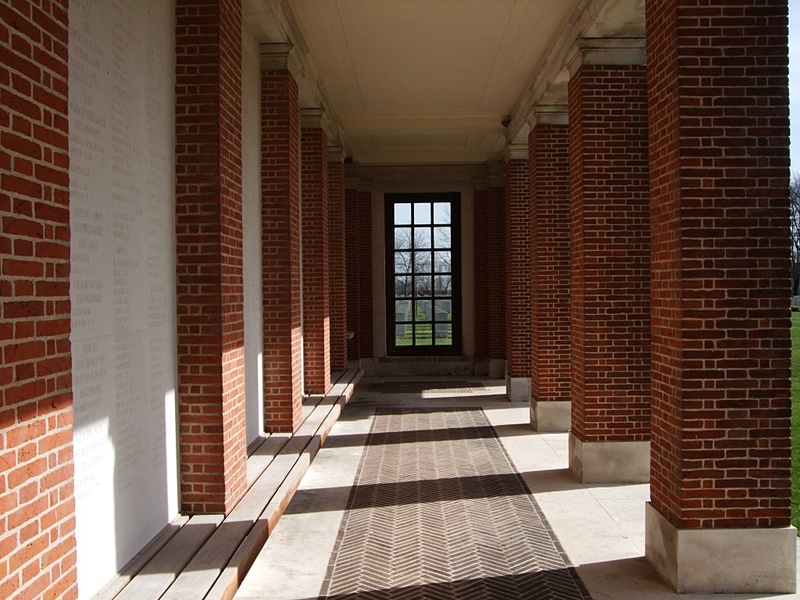 Citation: The citation in the London Gazette of 23rd November, 1944, gives the following details : On 20th September, 1944, during the Battle of Arnhem, Lance-Sergeant Baskeyfield was the N.C.O. in charge of a 6-pounder anti-tank gun at Oosterbeek. During the early stages of a heavy enemy attack, the crew commanded by this N.C.O. were responsible for the destruction of two Tiger tanks and at least one self-propelled gun, thanks to his coolness in allowing each tank to come well within 100 yards of his gun before opening fire. 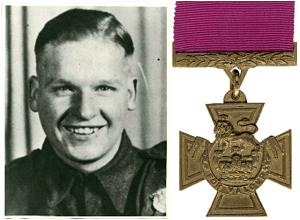 Lance-Serjeant Baskeyfield was badly wounded and the remainder of his crew were either killed or severely wounded, he refused to be carried away from his post, and when the attack was renewed he manned his gun alone and fired round after round until his gun was put out of action. His activity was the main factor in keeping the German tanks at bay, and his example and his courage were responsible for keeping together and in action the surviving men in his vicinity. When his gun was knocked out, he crawled to another nearby which was left without a crew, and succeeded in putting out of action another self-propelled gun before being killed. Lance-Serjeant Baskeyfield's supreme gallantry is beyond praise. 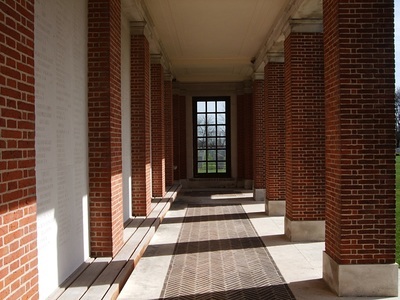 During the remaining days at Arnhem stories of his valour were a constant inspiration to all ranks.